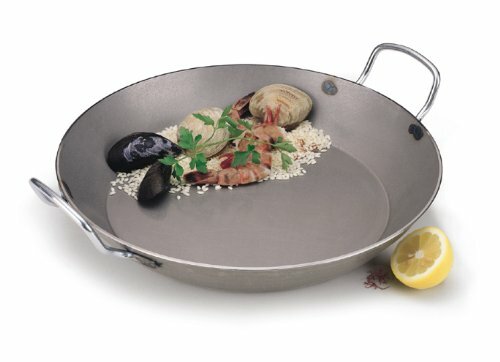 Culinary Equipment from around the World – Exceptional Quality !! SPECS: Dia. 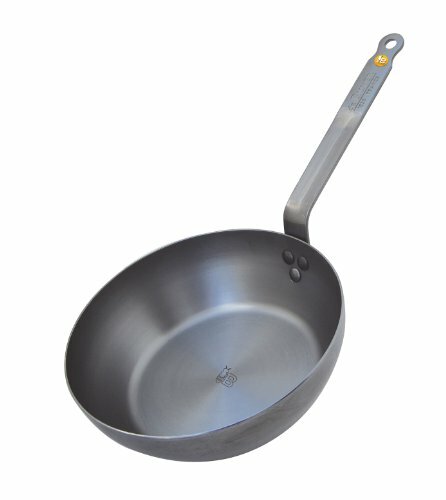 9 1/2″ x H 1 1/2″ x 1/8″ Thick – Description: This high quality, carbon steel pan is suitable for searing, as its thickness allows for long pre-heating at high temperatures. 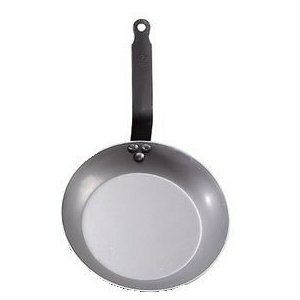 This pan has a flat iron handle affixed with rivets. 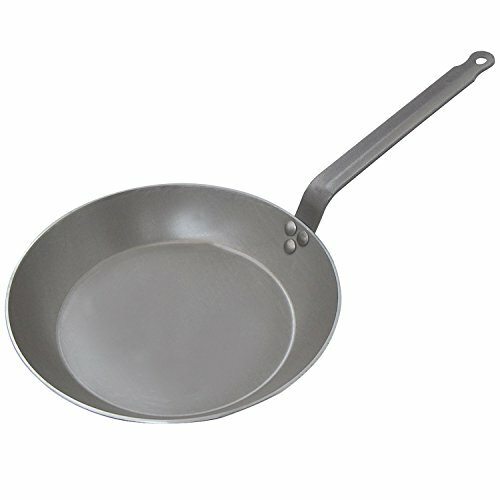 Robinhoodcookware.com is a participant in the Amazon Services LLC Associates Program, an affiliate advertising program designed to provide a means for sites to earn advertising fees by advertising and linking to Amazon.com.